We live in a global economy. Don't let Trade Compliance hang over you, get the training you need! 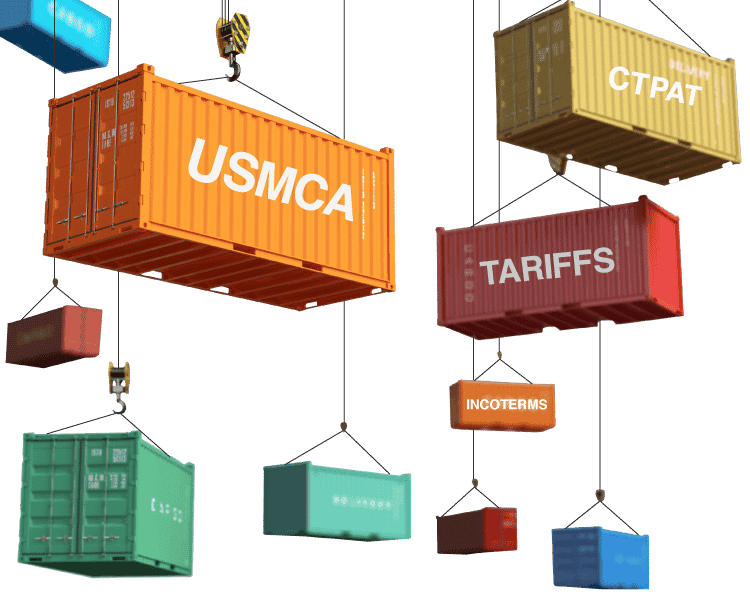 Recently in the United States, and globally, the trend has been that of more trade regulations, disrupting the normal business process. These changes are expected to not only continue but to make the trade landscape more complex. With all these changes, the odds are that there will come a time where you will come across a bump in the road when it comes to trade compliance. Where do you and your organization stand when it comes to trade compliance? Leading or trying to stay afloat, knowing and staying abreast of all those changes through proper training will help.